Whilst many of us have spent the winter dreaming of an exotic vacation abroad, it was recently revealed that 93 percent of British people actually choose to holiday closer to home at least once a year. The staycation is more popular than ever before, with data showing that Brits spend in excess of £13 billion on home holidays each year. So, why are staycations so popular in the UK? 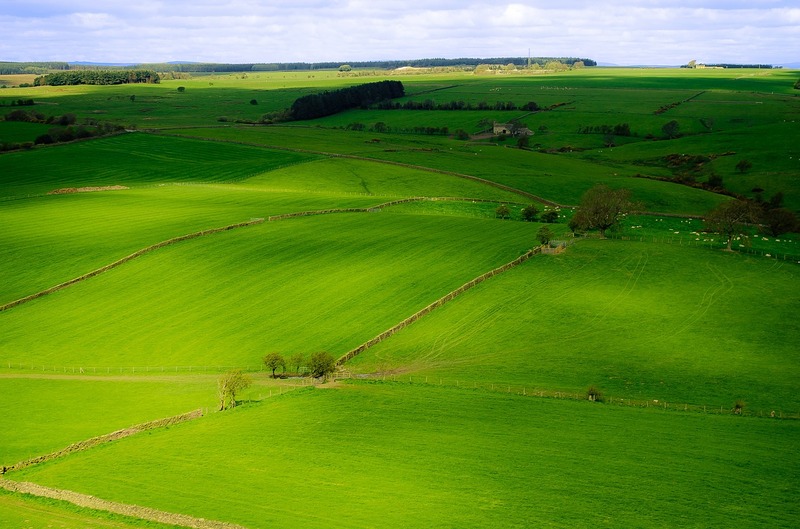 Britain is home to beautiful countryside, which has become a firm favourite with camping and hiking enthusiasts. 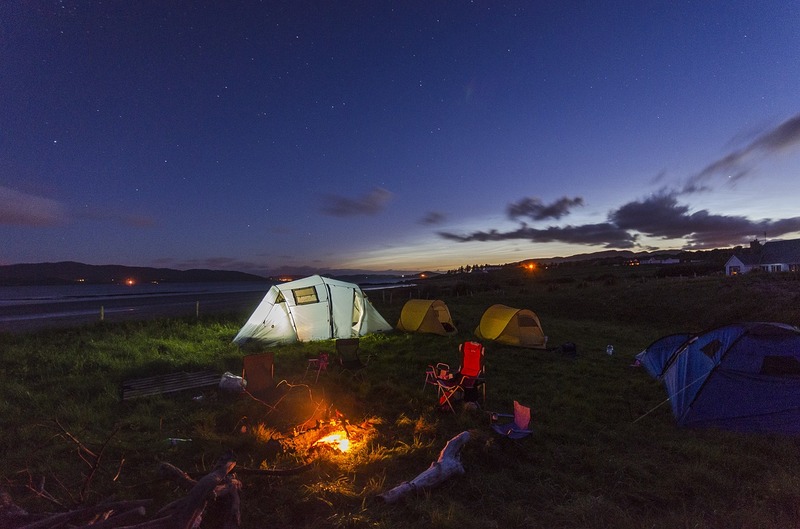 Join us as we explore some of the best spring and summer camping destinations in the UK – you might just be tempted to book a staycation of your own! The beautiful views of Bay View Farm make this campsite an ideal place to visit with your partner. Add a little romance to your camping trip by planning an outdoor picnic surrounded by lush countryside. 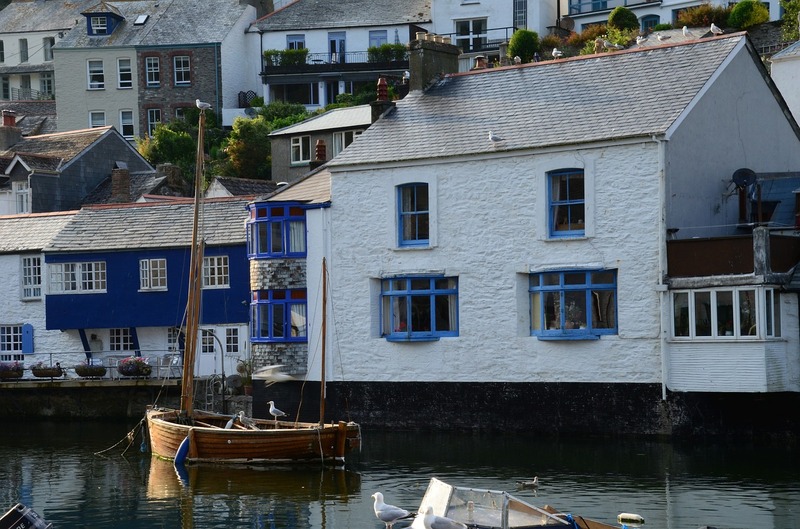 If you like to explore, the quaint fishing town of Polperro is close by with it’s selection of fudge shops, tea rooms and art galleries. You can even go shopping for a fresh catch of the day to cook on your BBQ that evening. 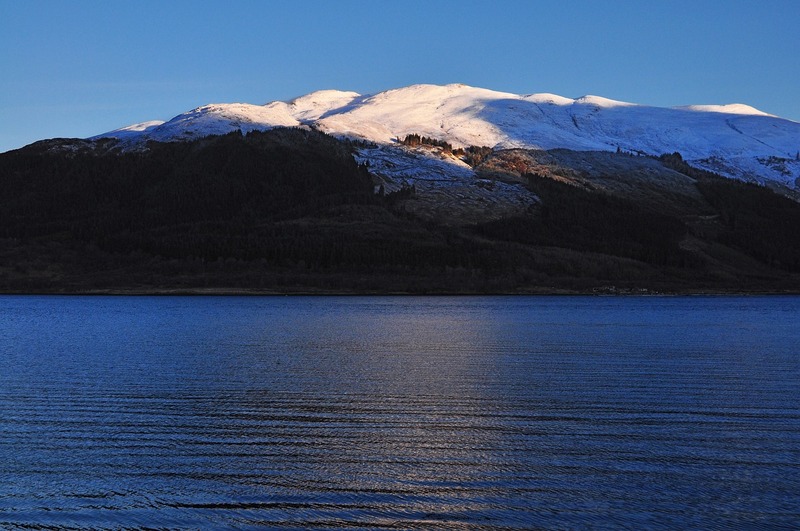 Caolasnacon on the edge of Loch Leven is one of the most picturesque campsites in the Scottish Highlands. Offering the opportunity to pitch your tent right by the water makes it a perfect spot for water activities, such as canoeing and kayaking, and of course, provides a constant soundtrack of lapping waves. This North Yorkshire campsite comes with a beautiful view of the rolling countryside. Hooks House Farm boasts a high hill location looking over sloping grassy fields that lead to a breath-taking sea view. Located in the beautiful county of North Yorkshire, this campsite is the perfect starting point for those looking to take on the coast-to-coast walk across the Yorkshire Dales, North York Moors and the Lake District before finishing on the Cumbrian coast. If you’d rather stay closer to the campsite, the small pebble beach nearby is a great spot for rock pool fishing. Of course, you can also enjoy the sea waves in the summer months by taking a swim, or a little paddle. 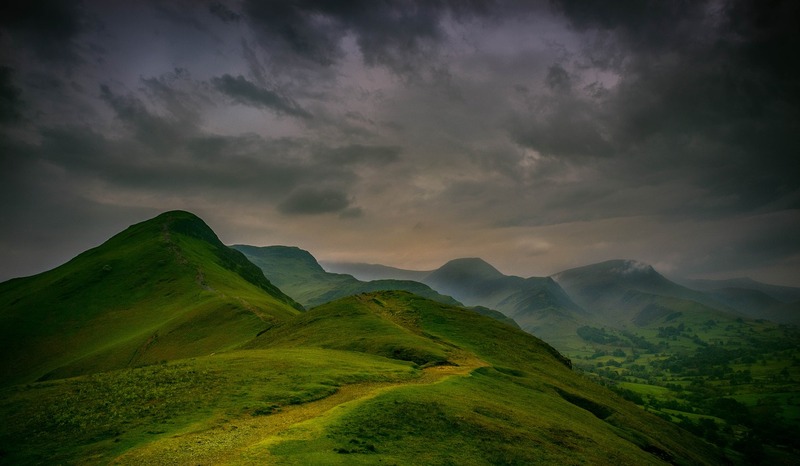 As the most popular destination for holiday makers in the UK, The Lake District is not to be missed. This peaceful site lies below the rocks of Crinkle Crags, Bowfell and the Langdale pikes – a site that boasts some of the stunning views that the Lake District is known for. Visit the lake-free valley of Great Langdale for some escapism away from the mayhem of everyday life. There’s always something to do in The Lake Districts and you’re never far from the lovely views. The bridle pathways through the valley part the way for some fabulous bike rides that showcase the views of the famous peaks. When you’ve arrived at your destination, you’ll probably want to park your car in a safe spot whilst you start unpacking and exploring. SUVs and family estate cars, such as the Ford Focus ST Estate, are ideal for camping – providing plenty of room for all your equipment. You’ll require quite a lot of equipment when you go on a camping vacation, especially if you plan for outdoor activities whilst you are there, such as canoeing, mountain biking and hiking. You’ll need plenty of space to pack everything you need into your car. We therefore recommend adding a bike rack onto your vehicle for safe transportation of your bikes, or any other outdoor equipment.